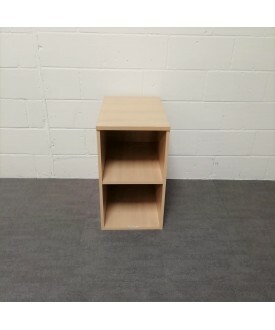 What floor is stock on? 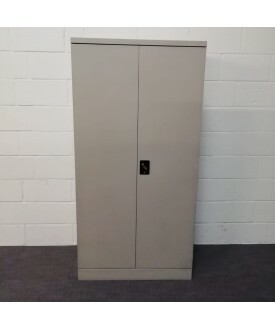 Is there a service lift? 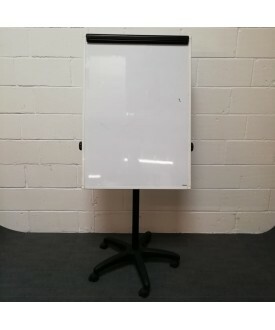 Can we park outside the building? 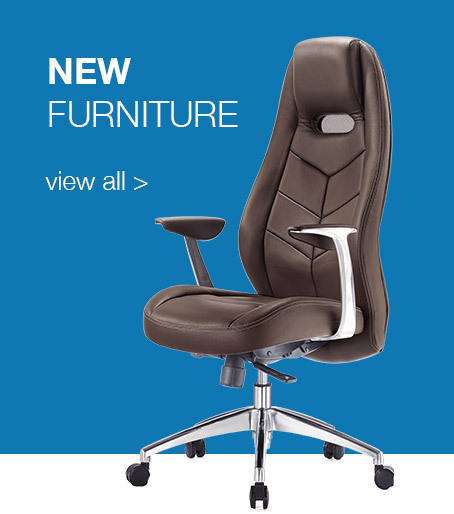 Is there any stock you need to buy? 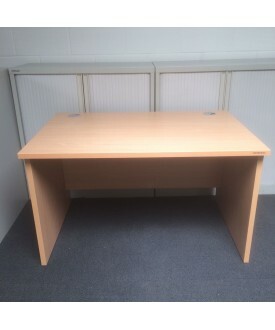 “Very pleased with the whole process. 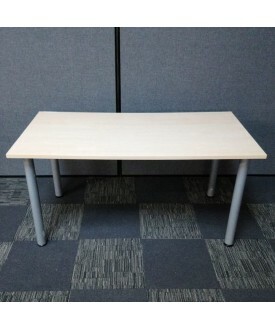 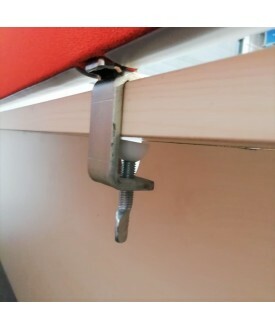 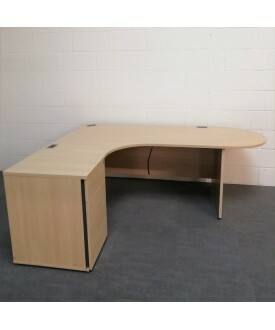 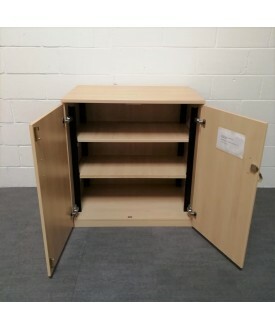 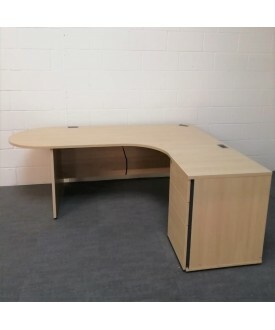 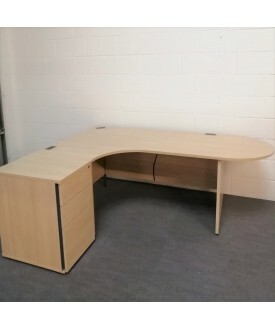 From making the initial enquiry to them delivering and erecting it, everything was carried out in a swift and professional manner, 5/5 for used offic ..
“I was anxious at first because I required a large number of good quality used office desks and chairs to be delivered on a specific day at a specific time and everything had to run like ..
My office has never looked better! 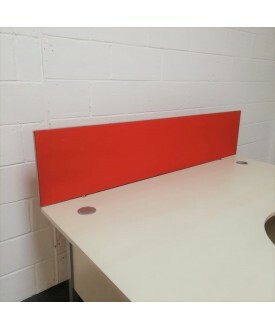 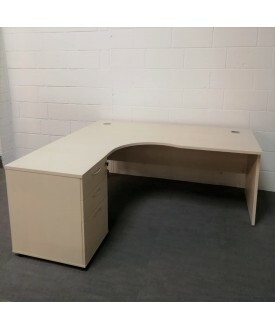 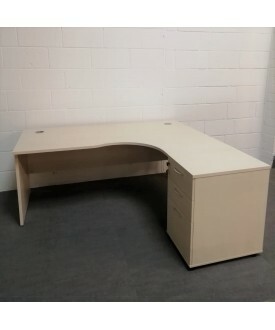 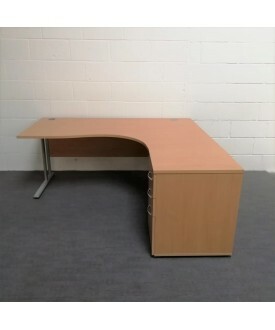 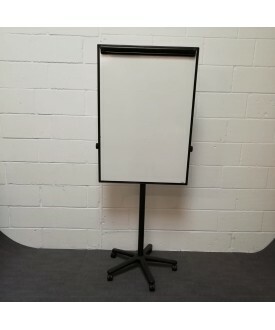 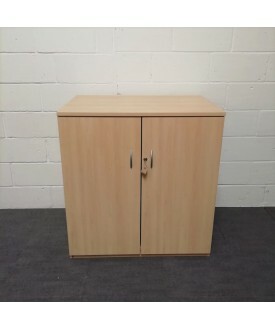 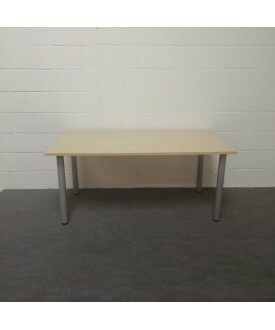 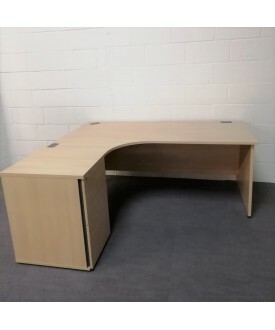 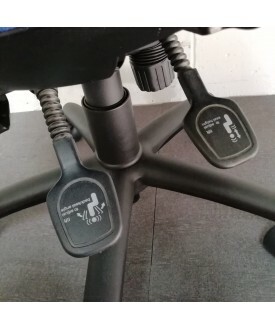 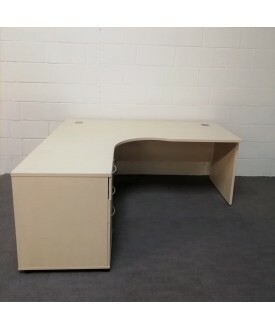 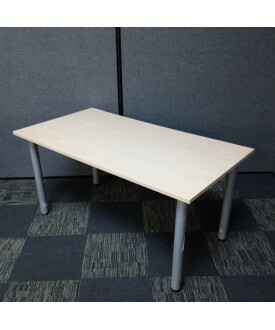 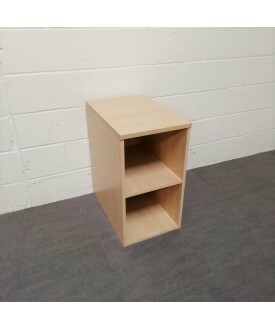 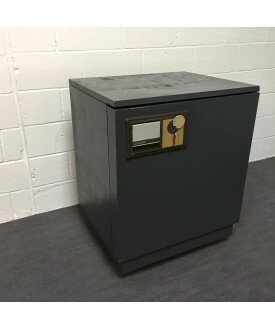 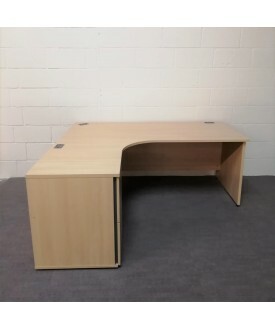 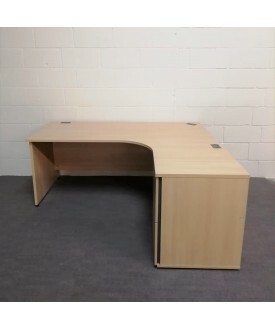 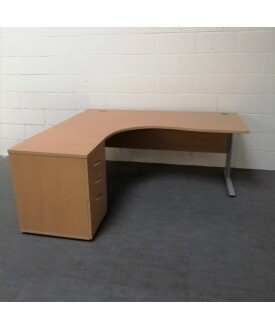 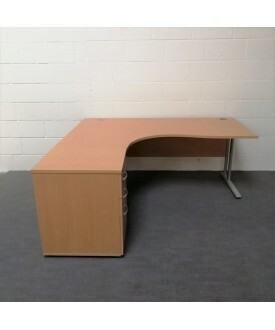 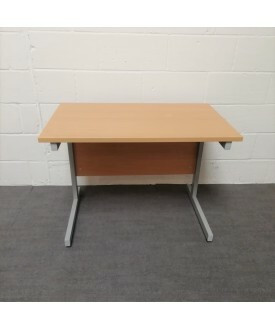 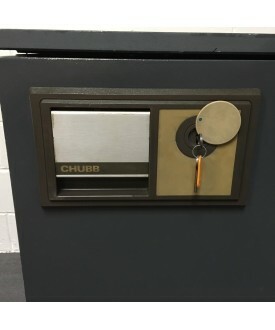 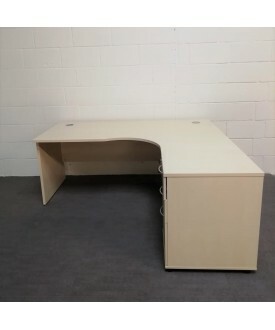 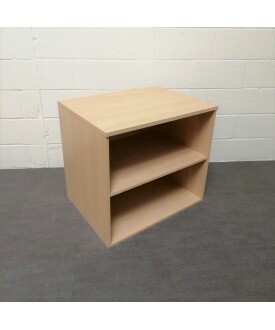 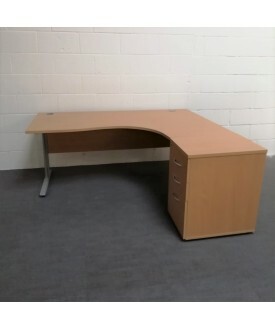 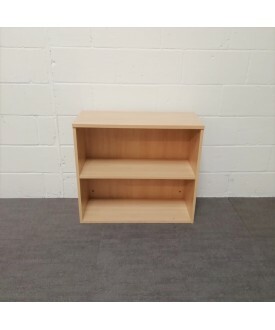 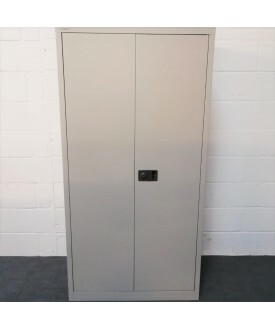 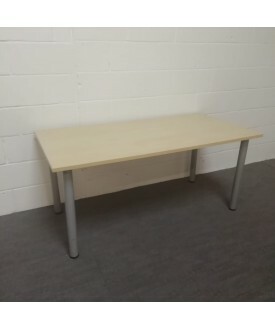 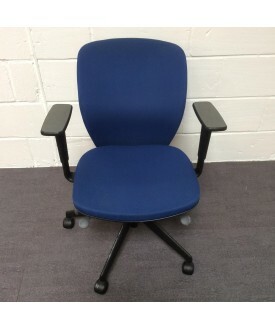 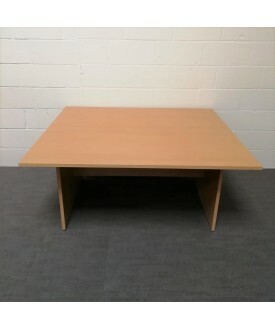 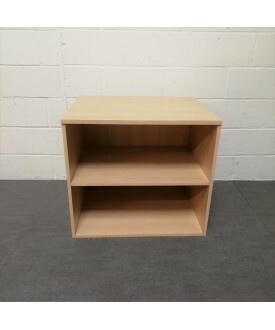 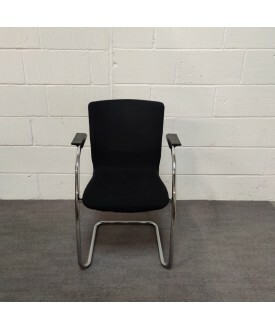 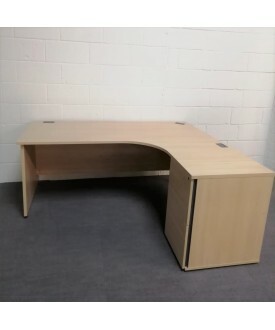 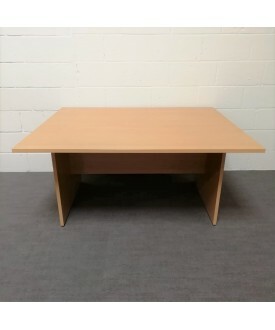 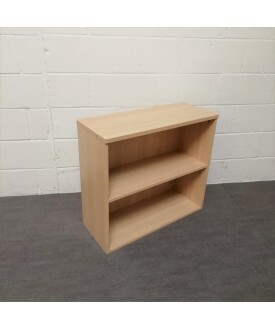 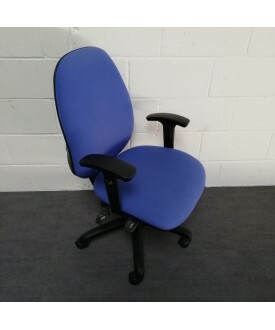 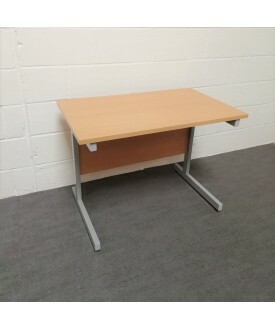 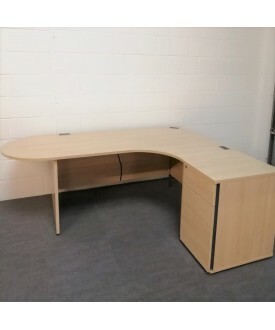 “We needed some second hand office furniture in Bournemouth and I can’t believe how much I managed to get for the £200 I paid, it’s crazy and thanks to Three Counties Office Furniture my .. 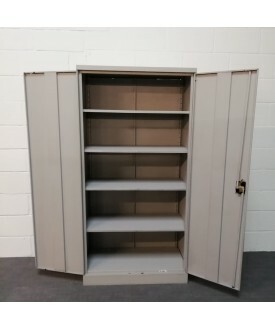 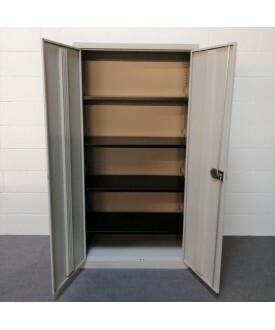 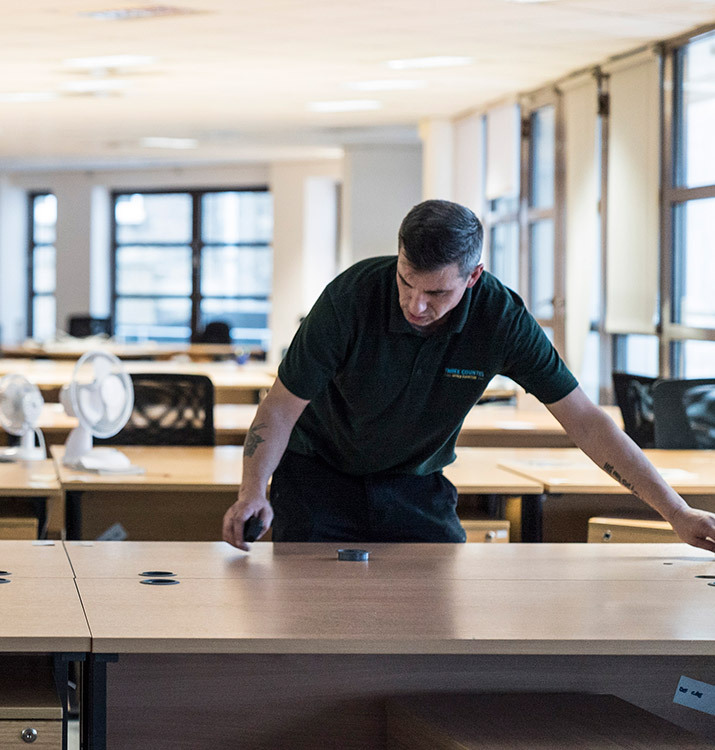 When it comes to Office Clearance, look no further because at Three Counties Office Furniture we will utilise our years of knowledge and experience in the industry to assist in any office clearance.  From free site visits to night time clearances we can fluidly adapt to your criteria. 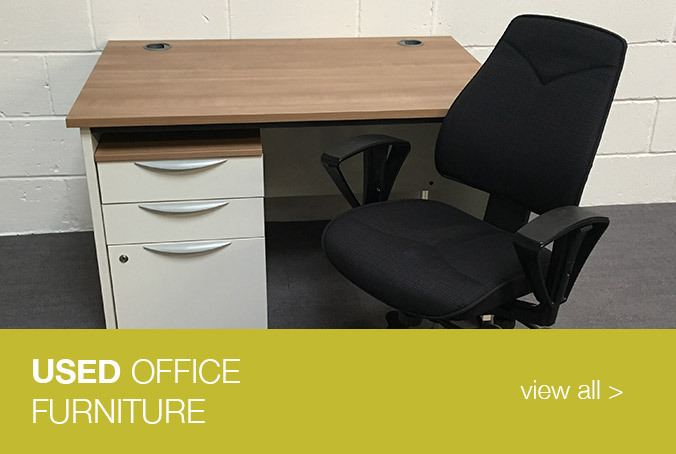 When choosing an office relocation company, look no further than Three Counties Office Furniture. 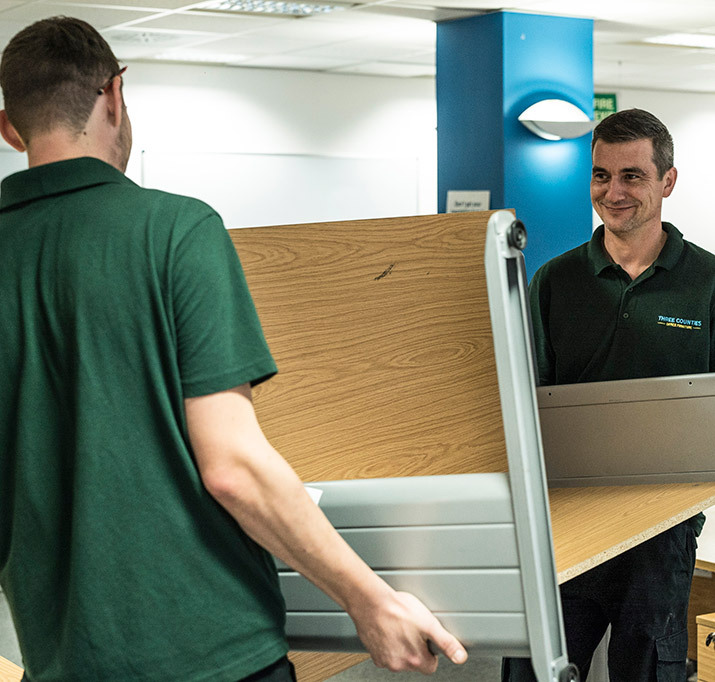 We provide a fast effective eco-friendly service to move your business from one place to another. 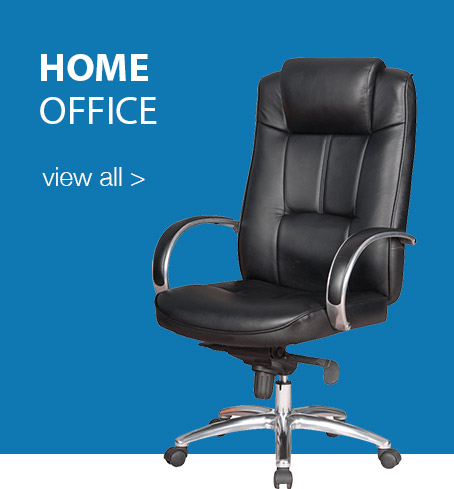 All staff are highly trained and all insurances are in place for the handling of your items.